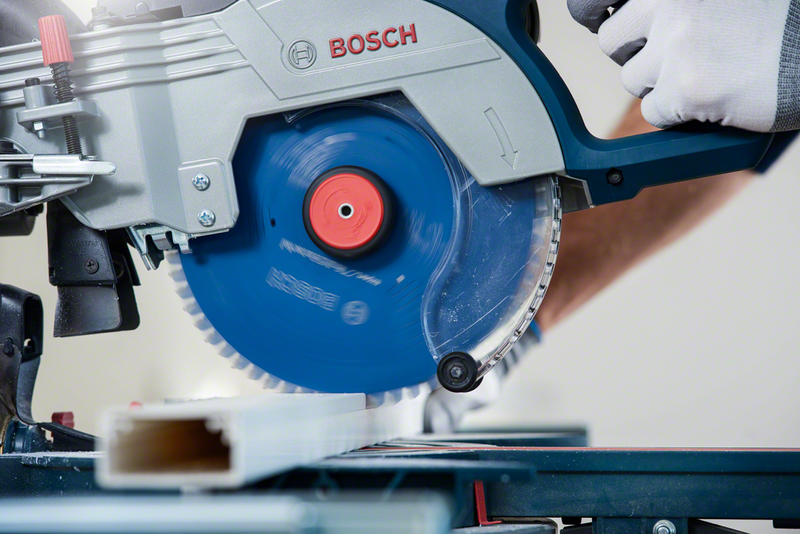 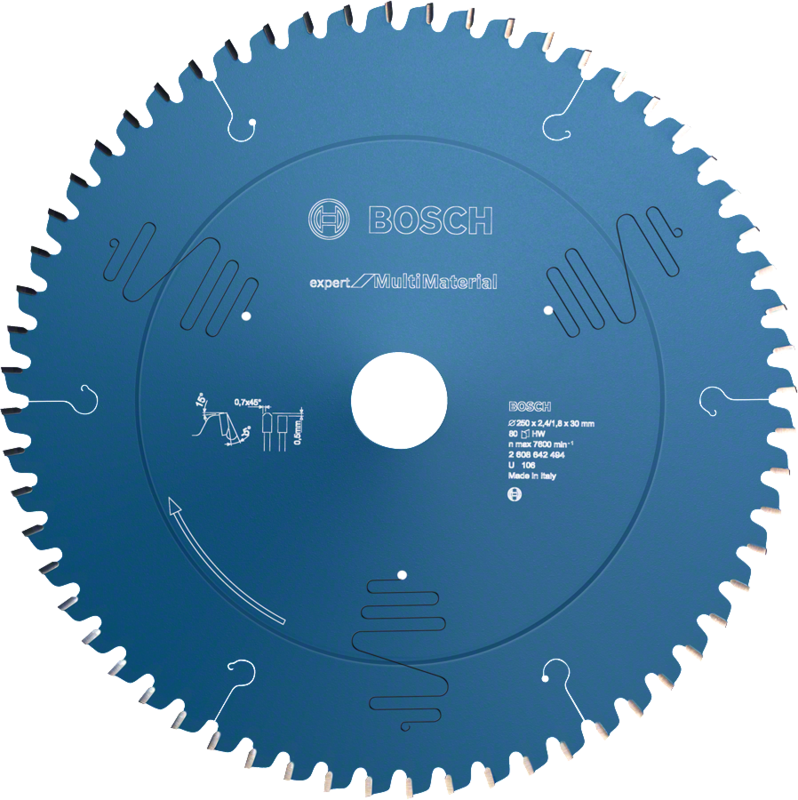 The Expert for Multi Material Circular Saw Blade performs perfect reliable cuts in a wide range of materials. 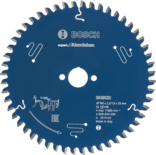 Its unique extra-hard Microteq teeth from Bosch in-house production consist of highly durable carbide grains, enabling a high performance. 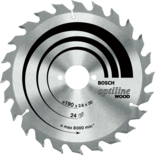 The combination of this specialised high-density carbide and the robust tooth shape make the Expert for Multi Material Circular Saw Blade ideal for universal use in any situation. 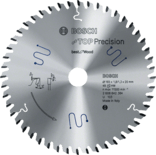 The blade´s Proteqtion coating prevents corrosion and delivers reliable cutting while reducing friction, further supporting its cutting quality. 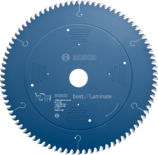 Additionally, it is specially designed with anti-vibration slots for particularly smooth cutting, considerably less noise and significantly reduced vibration. 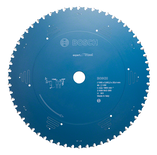 Use this saw blade in non-ferrous metals, aluminium, plastics, epoxy and wood. 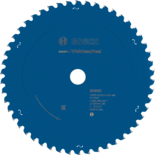 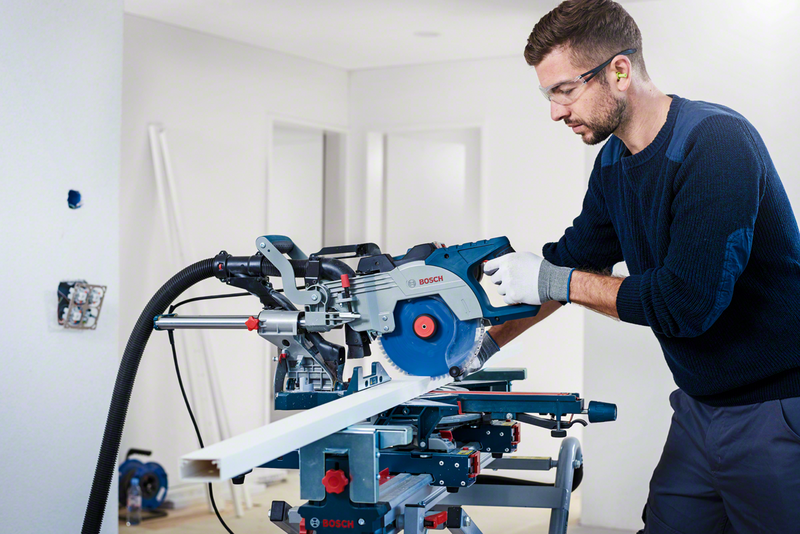 It is compatible with mitre and sliding mitre saws. 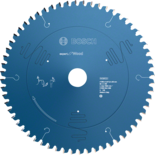 HLTCG (High-Low Triple Chip Ground) teeth make the Expert for Multi Material Circular Saw Blade robust for working with abrasive materials.